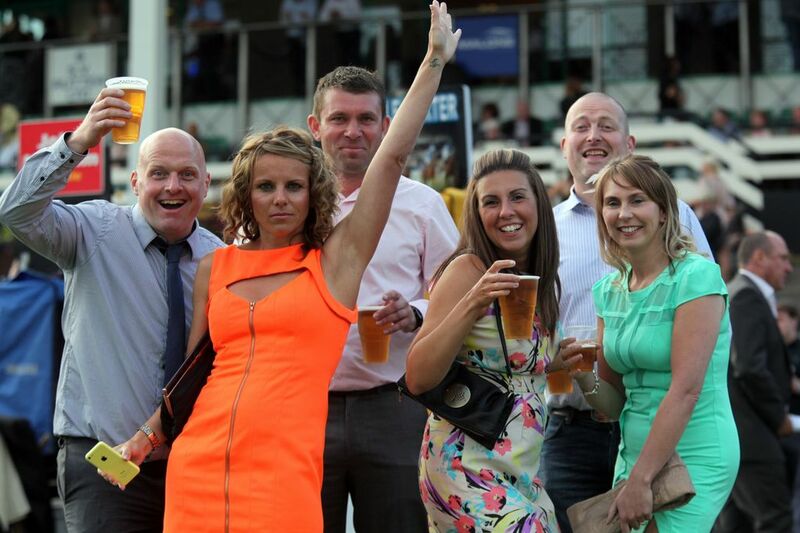 Racegoers were dressed to impress for the second day of the Northumberland Plate Festival 2014. Women and men alike turned out in a range of dazzling outfits as they made their way to the city’s racecourse for the Betfred Gosforth Park Cup Night. The champagne flowed as punters placed their bets on the evening’s racing. Live music followed from Oasis tribute band NOASIS while there was something for fans of a different kind of racing with a Formula One driving experience, featuring a state of the art simulator. The three-day festival culminates this afternoon with the main event - the running of the £140,000 John Smith’s Northumberland Plate. Historically known as the “Pitmen’s Derby”, the race first ran in 1833 and is as popular now as it was back then. 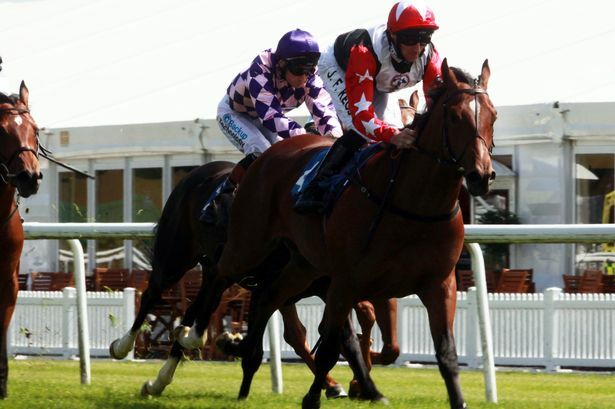 Hoping for success is North East owner Graham Wylie, co-founder of The Sage Group, whose horse Lucky Bridle is running. Mr Wylie, the millionaire owner of Close House Hotel near Wylam in Northumberland, is hoping for Plate success at what he guessed to be the eighth attempt with the five-year-old, trained in Ireland by top jump trainer Willie Mullins. He told The Journal how the horse, which runs in the flat race, was actually acquired for jump racing. “It is his first time in the Plate. The truth is I bought him from the flat to go hurdling. He is obviously a dual purpose horse. I was quite surprised that Willie entered him in the Plate. “I am delighted that I have got a runner. “It is a very competitive race, I have tried a few times. We will just have to see how it goes. The Plate meeting also features a best dressed male competition.